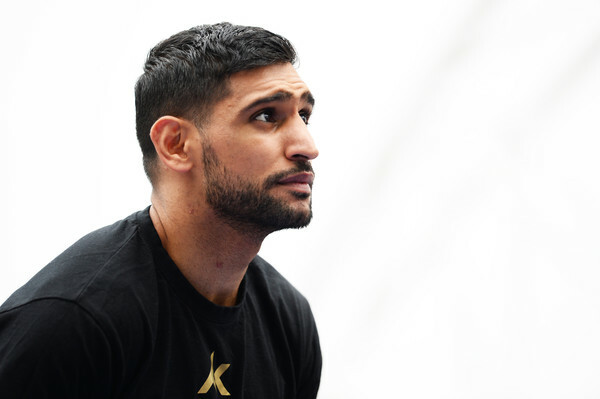 Amir Khan’s relationship with his wife Faryal has again been thrust into the spotlight ahead of the Bolton boxer’s world title challenge against WBO welterweight champion Terence Crawford at New York’s Madison Square Garden this Saturday night. “Winning this fight would be my biggest win in boxing,” said Khan in comments published by The Mirror. Khan believes that he is being overlooked by Crawford and his promoter Bob Arum after struggling against Samuel Vargas seven months ago. But the 32-year-old says his perfect record against southpaws will remain intact against the switch-hitting Crawford. “I think they’ve made a mistake fighting me,” said Khan, who arrived in New York on Monday night.